Pay attention to your cat’s size and personality. A timid cat may not view a motorized or large, noisy toy as an opportunity for some fun play time. 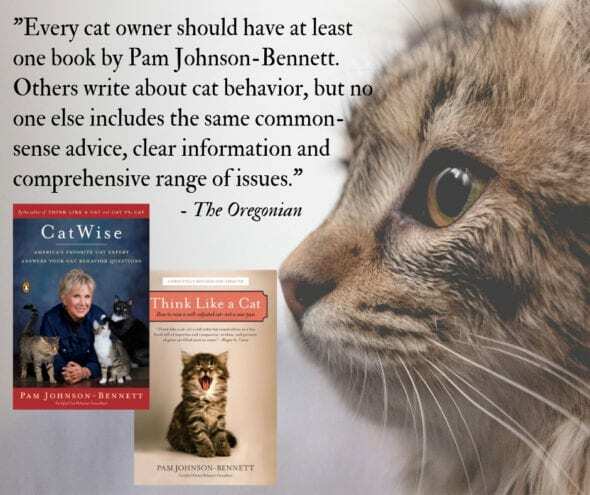 Use the information you know about your cat. Does he seem intrigued by little squeaky noises in the house? If so, then maybe a toy that squeaks would be a huge success. Again, every cat is different and you have to appeal to individual personalities. Texture plays a big role in a cat’s life. 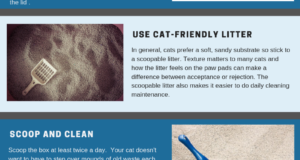 If you’ve lived with a cat for any amount of time you know texture matters when it comes to the litter in the litter box, the places he likes to nap or the mouth feel of different brands of food. 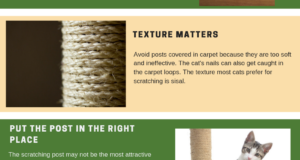 Well, texture also matters to a number of cats even when it comes to playtime. Your cat may prefer a soft toy that’s easy to bite or he may like a smoother toy that’s easy to bat around. Toys come in all different textures, styles and shapes. You can choose a feather-covered toy, a leather toy, a fuzzy one, a crinkly one, fabric-covered, hard, soft, you name it! There is no shortage when it comes to cat toy selections. If you’re unsure of what type of texture or shape your cat would like, you’ll have to experiment by purchasing a few different types. When it comes time to play with your cat though, offer one at a time. Don’t offer the assortment all at once. You can more accurately evaluate a toy’s appeal if you offer it on its own. Very often, how you offer it can also influence whether it’s a hit or a miss. For example, instead of just tossing a solo toy in the middle of the floor, place an open paper bag on its side and then toss the toy in there. 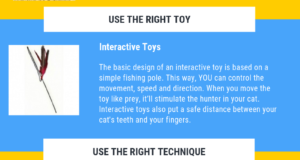 If offering an interactive toy, it’s the movements that go across or away from the cat’s visual field that spark the prey drive. You won’t increase the toy’s appeal by dangling the toy right in front of the cat. Remember to mimic the movement of prey – that’s the key to igniting a rewarding play session.